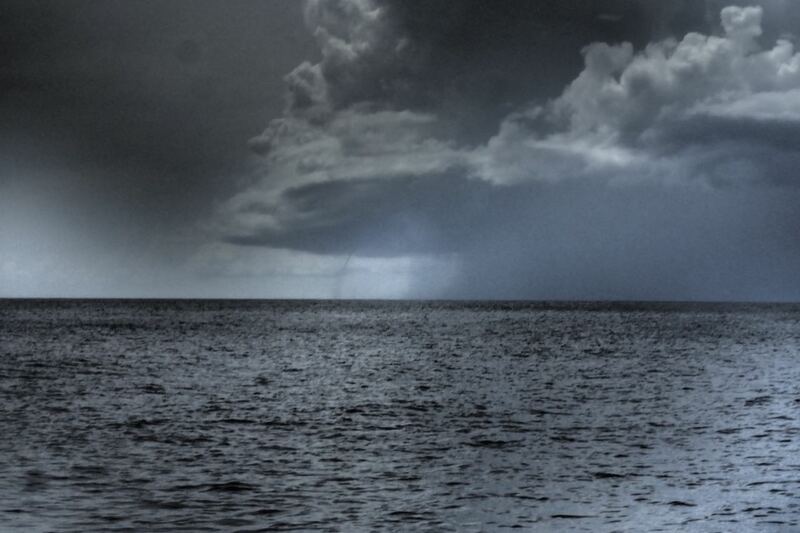 Here is a rare look at a waterspout off of the Caribbean coast of Tobago last Sunday. We spotted it while driving on ZOE during a snorkelling trip. I have only seen 2 of these before this in my entire life but it’s amazing to see. 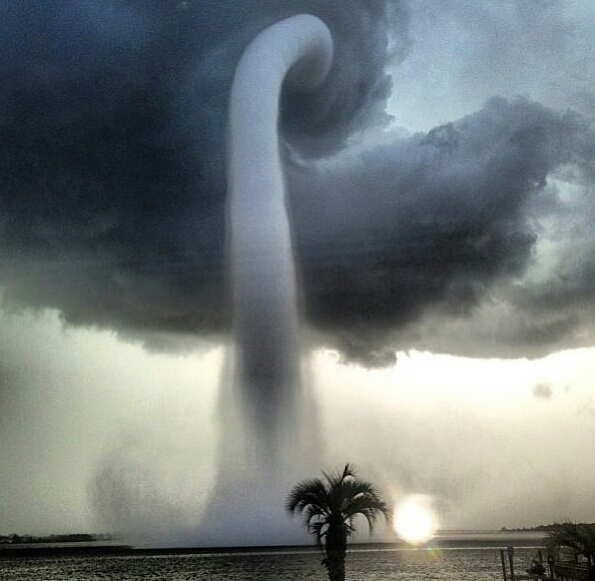 A waterspout is basically a tornado at sea. Here is a cool video on waterspouts I found on youtube.